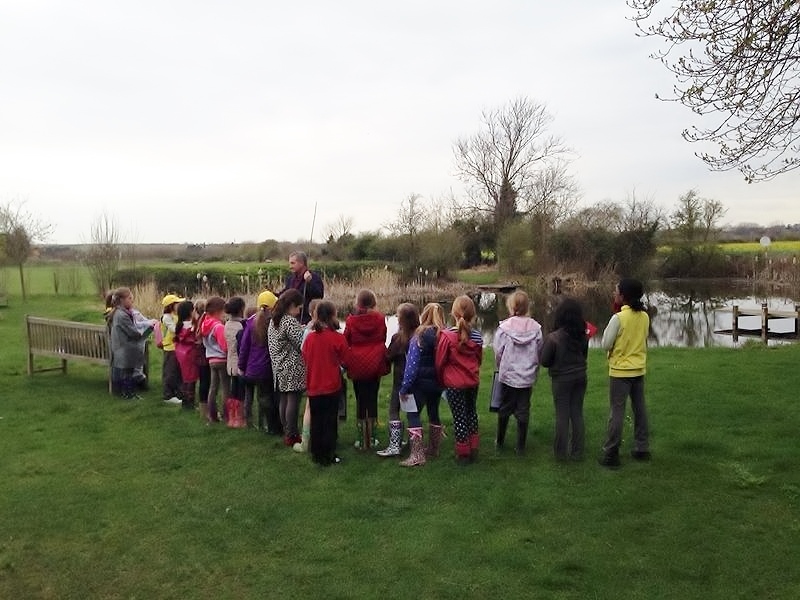 The Great Denham Brownie pack visited our village pond in March 2014. Their leaders prepared some information, including a work booklet, for the visit; and the Brownies wrote poems inspired by their visit. You can read their poems here in their original artwork.